11 TLCA Eagles Heading to Angelo State University! Today was a big day for 12 of our TLCA seniors! All are headed to Angelo State University to further their education. 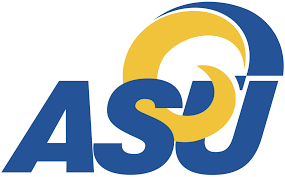 The following students are receiving Carr Scholarships to ASU: Harrison Ragan, Casidy Hansen, Kaiden Kirkland, Ana Marie Rangel, Rey Manuel, and Taylor Garner. Congratulations to each of you! Go Eagles! Go Rams! Go Rambelles! Lainey Griggs Great Big Signing Day! 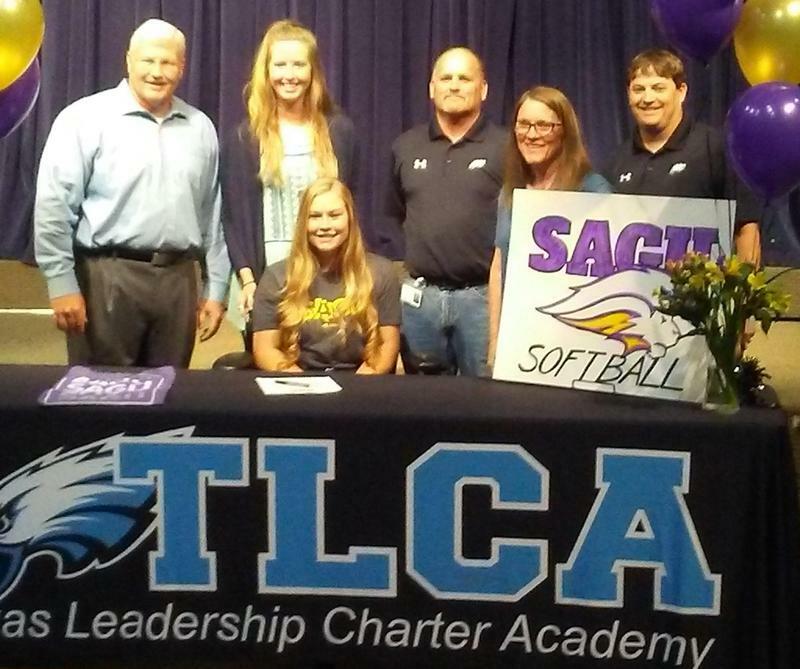 A HUGE CONGRATULATIONS to senior TLCA Eagle, Lainey Griggs, who officially signed today with Southwestern Assemblies of God University in Waxahachie, TX. Looks like their awesome softball team just got even better! Way to go Lainey!!! Dear TLCA Colleague: Thank you for being part of the Texas Leadership Charter Academy Family! 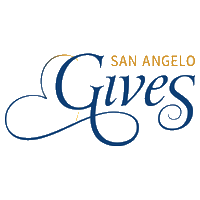 • Make your gift on May 7th by visiting www.sanangelogives.org/tlca. o The minimum donation is $10 and we encourage you to start your own Campaign and use your network to help TLCA reach its goal! Every bit helps us reach more students. • With your help, we WILL reach our $10,000 fundraising goal on May 7th! • Follow us on Facebook, (www.facebook.com/TLCA.SA), so you can share in the excitement of a “Day of Giving” and remember to give on Tuesday, May 7th! Thank you in advance for your participation as we look to make 2019 a banner year for TLCA! Friends and Family: Be certain to attend TLCA San Angelo's Commencement/Graduation Ceremony at Angelo State University's Junell Center (2235 S Jackson St, San Angelo, TX 76904). The time: 5:00 pm. 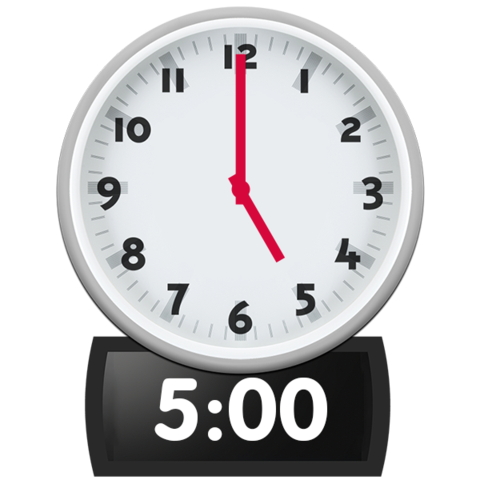 NOTE: Please mark your calendars and mind the time...it is at 5:00 pm this year! See you there! From a TLCA Eagle to an ASU Ram! 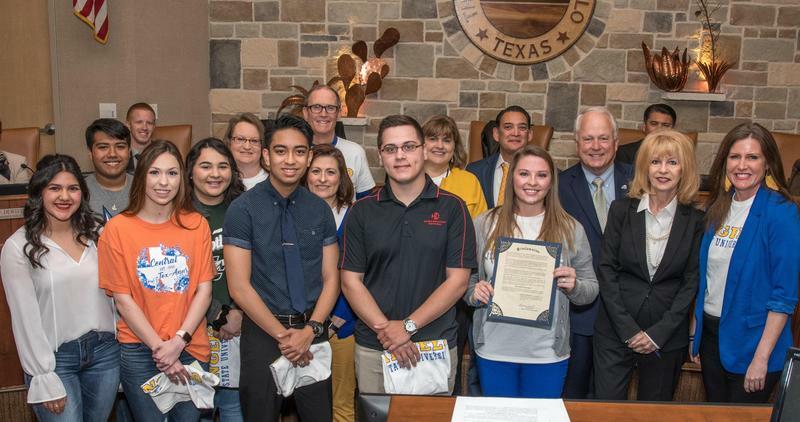 Senior, Rey Manuel was selected to represent TLCA at the San Angelo's City Council Meeting this week at the "I Choose ASU" proclamation day. Way to go Rey! We are proud of you. Go Eagles!! !